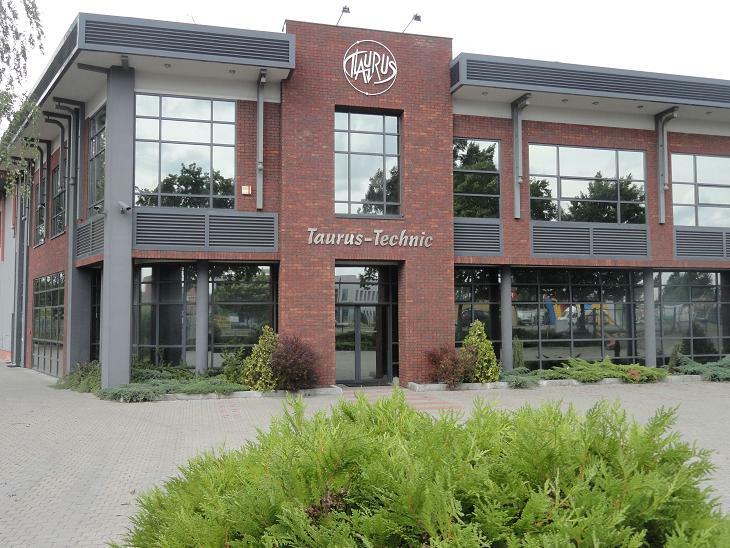 We are very pleased to welcome you on Taurus-Technic Sp. z o.o. website. Our company has been professional and trustworthy partner operating in the Polish market since 1991. The company has the position of the national market leader in reactive power compensation (lv and mv). We offer the whole range of capacitor banks individually adapted to varying customer needs. Within the scope of low power we offer box capacitors (BK 95).To deal with more power you can choose between normal (BKT) and reactor (BKD) capacitor banks, depending on the character of the network. Where a very quick respond is needed we offer thiristor capacitors with reactors (TBKD) and without reactors(TBKT) as well. For those hesitant and undecided customers we propose capacitors designed for the future instalment of reactors. In the compensation branch, we are exclusive representatives of the worldwide reactive power compensation potentate – Nokian Capacitors, Finland, and ZEZ Silko company from Czech Republic. 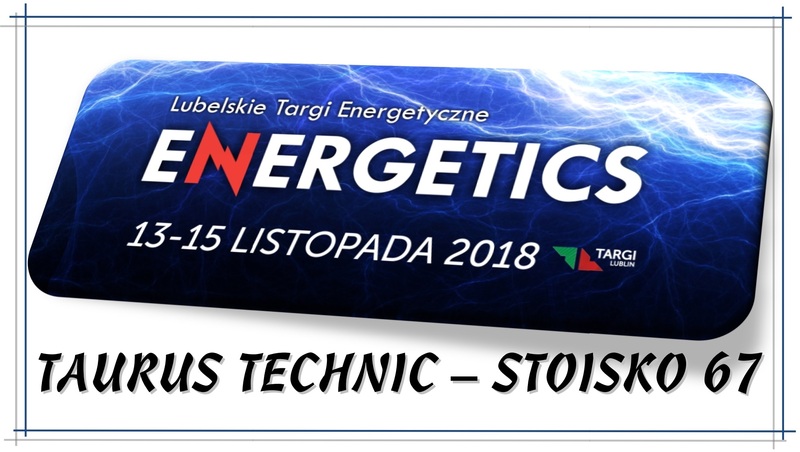 Taurus-Technic Sp. z o.o. provides comprehensive services, such as measurement of higher harmonics, matching the appropriate equipment, manufacturing (of reactive power compensation equipment), delivery to the client, setup and technical service activities(We also provide a set of maintenance services for all our products). We also offer the wide range of medium and low voltage switchboards that fully meet different needs of our most demanding clients who at the same time benefit from best quality products for a very good price. Within this scope our company cooperates with the worldwide switchboard production leader Siemens thus being pleased to introduce the latest low voltage system switchboard solutions Sivacon type into our offer and the whole range of medium voltage switchboards as well. As a licensed partner of Siemens we benefit from adequate software and knowledge that allow us to respond more quickly to customer demands and focus on our main goal which is to provide the most efficient solution of even highly complicated systems of power distribution. Throughout the whole process we use the support of our high-grade professionals – employees to whom we owe a strong position nationwide and abroad. Thanks to their experience in engineering and manufacturing we are also proud to offer our own Taurus-Technic solutions highly valued by users. You are welcome to acquaint with our offer and to enter into business cooperation.